3rdeyegirl, stylized as 3RDEYEGIRL, is the current backing band for Prince. 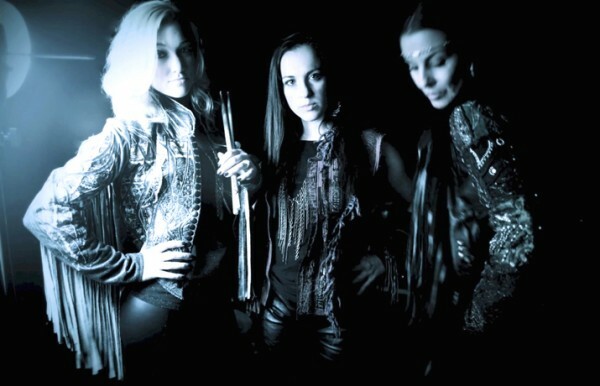 It is an all female trio consisting of the Canadian guitar player Donna Grantis, American drummer Hannah Ford and Danish bassist Ida Nielsen. They released the LP Plectrumelectrum on September 30, 2014. Deborah Cox's New Album-"Destination Moon"